Saturday 13th May was the day we held our first Swimarathon. 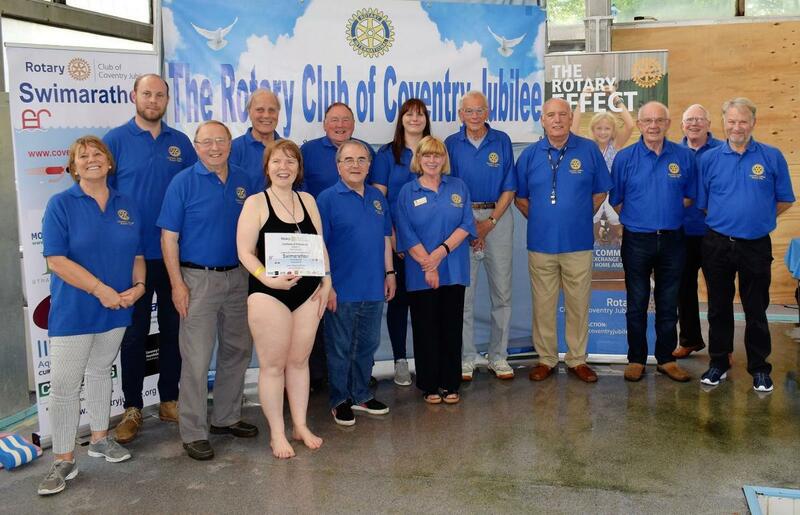 A fantastic day was enjoyed by Jubilee Rotarians and Swimmers alike. Lots of money was raised for local charities - details to follow. A huge "Thank You" to everyone for taking part today.